Mail Call! Today we're answering your questions about IRAs, tackle how to calculate a rate of return, dive in to Vanguard's new factor based funds.... and much, much more. In our headlines segment we turn out heads to secret millionaires. Why do people keep their millionaire status a secret? Would you? In our first headline we'll talk about how one secretary (and others) hunkered down and kept their investments a secret. Plus, are HSA enrollments stalling? We'll talk numbers and the big takeaways on today's podcast. 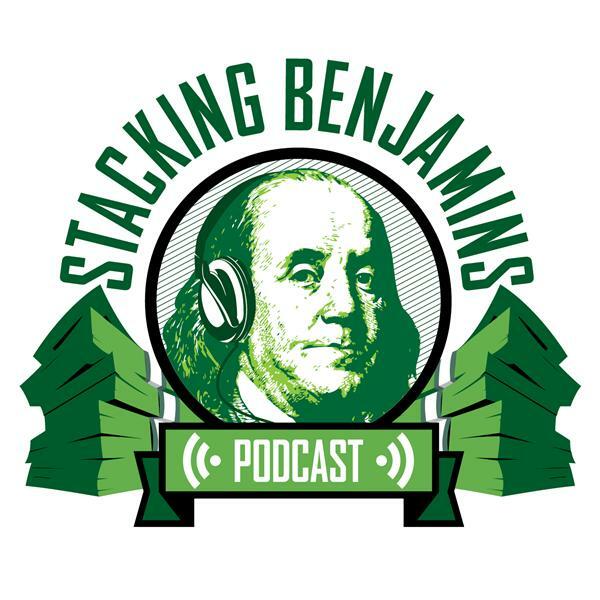 Thanks to CollegeBacker for supporting Stacking Benjamins. Sign up at CollegeBacker.com/sb and get a $10 match when you start a college fund for your own family or send a gift to kickoff someone else’s college fund.